MSP Institute provides best learning practice as a Wordpress Training in Ahmedabad. 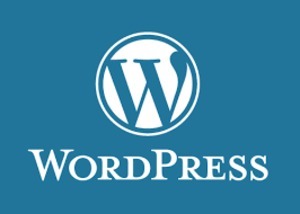 We have expert faculty with us who make you ready to work on WordPress Live Projects. Full schedule and training program details are given in our website page, to view it please visit our website.